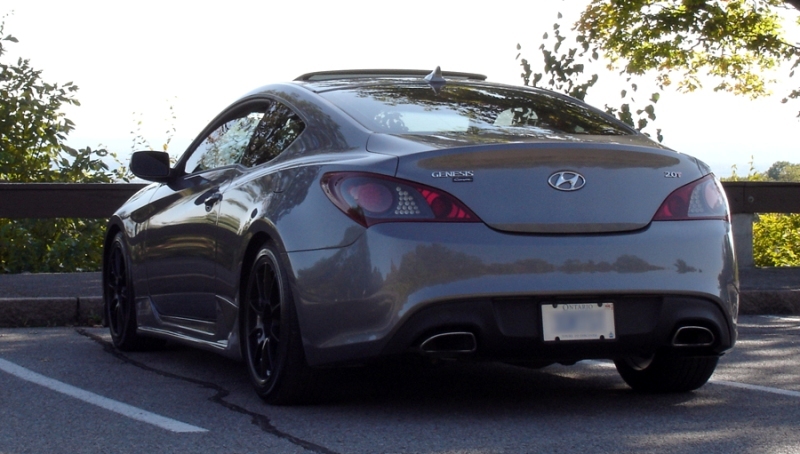 OEM replacement taillamp set for the 2010+ Genesis Coupe with custom interior coloring in the interior bezels--which are painted with OEM paint codes or universal colors as indicated below. 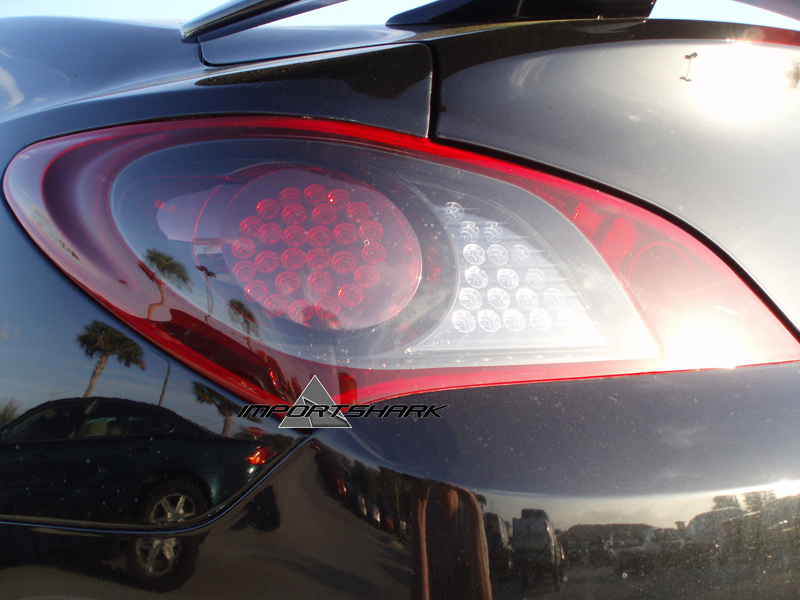 These taillights meet OE standard, have excellent quality & are a direct fit - no modification is needed. Features: Direct replacement, 2pc set--both driver and passenger side, SAE & DOT approved. Please note: Some pictures show LED modules in the taillights - these are not part of this product listing. These taillights will include OEM bulbs.